I love it when I take a bite of a new culinary creation and think, “Oh my gosh!! Are you kidding me? This is so darned delicious! !” That is exactly what happened when I first tasted Best Ever! Sweet Spicy Bacon! Bacon! Bacon! I yelled for Jeff, “Honey, come here – now! You have to taste how great this bacon is.” Before I could get “is” out of my mouth, I heard the clip-clopping of his size-11 feet running to the kitchen, and I now know exactly how to get his immediate, undivided attention – BACON! Well, let me tell you – after he took his first bite, it was decided we should have a party just to celebrate this delicacy. My next thought was, “How am I going to photograph sweet spicy bacon to show off just how great it is?” Best Ever! Sweet Spicy Bacon! Bacon! Bacon! deserved the best photographer to showcase its wonders, and Annie Leibovitz didn’t take my calls. It’s difficult to get great pics of brown, shiny food, but I think I did pretty well. Even so, imagine the bacon 100x better than my photographs show. 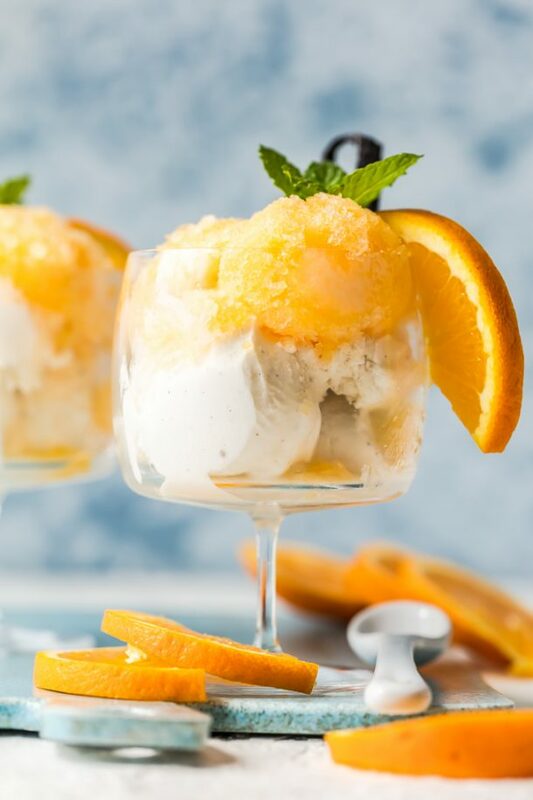 I know you will want to eat Best Ever! 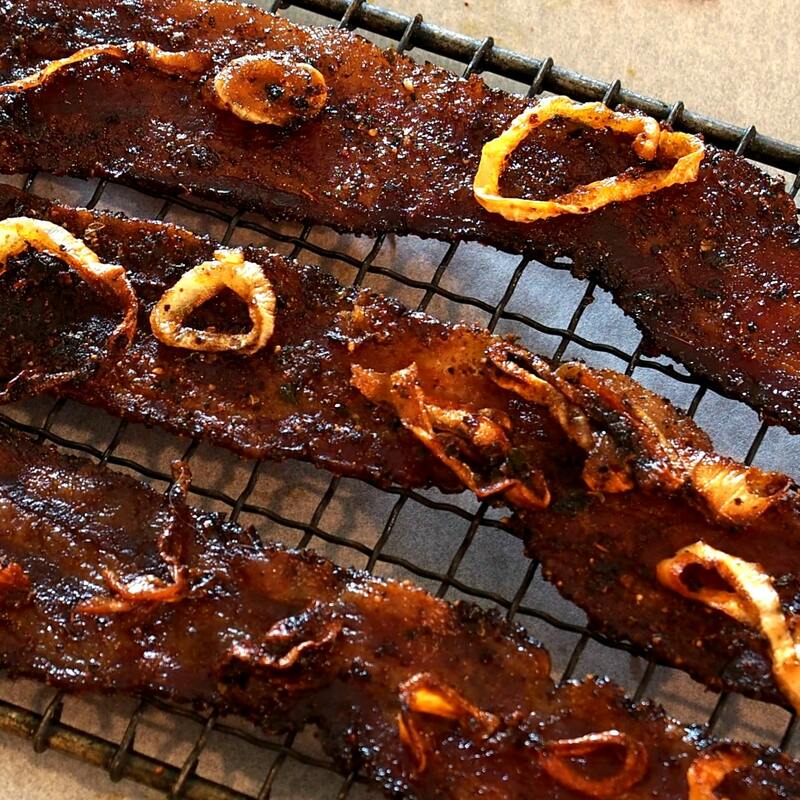 Sweet Spicy Bacon! Bacon! Bacon! each and every day of your life, but pace yourself. Remember – moderation is best when it comes to knee-buckling-kitchen-tile-face-planting food. Careful! Did your knees just buckle? 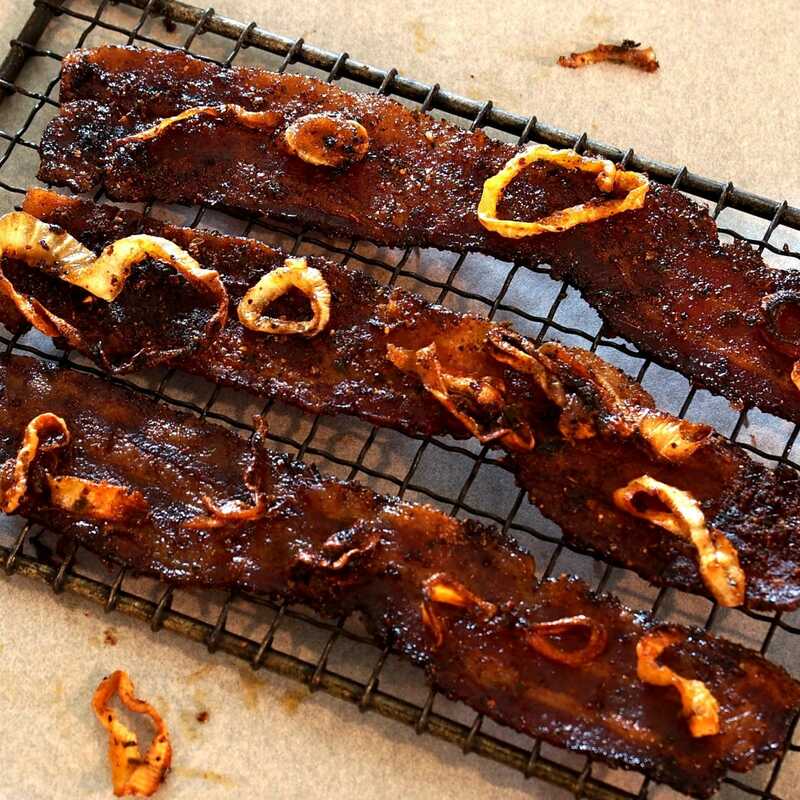 It is incredibly easy to turn basic bacon into extraordinary bacon, and it is so worth the extra effort and a mere thirty (or so) minutes. All that is needed are fragrant spices like cumin, smoky paprika, chili powder and black pepper along with a dash of cayenne pepper. Add slices of sweet onion, allow them to caramelize on top, and you will experience Heaven in your very own kitchen. I better go now. Once again I hear someone with not-so-tiny hooves galloping toward the kitchen. I need to hide a few strips of this delectable, sweet spicy bacon before “all-this-bacon-is-mine” guy discovers my “this-bacon-is-mine, all mine” hiding place. I sure hope Scout (doggie looking longingly in the upper left-hand corner) doesn’t rat me out. Best Ever! Sweet Spicy Bacon! Bacon! Bacon! 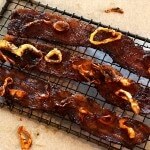 is a fantastic treat and will turn a somewhat ordinary BLT into the best BLT on the planet! I kid you NOT! 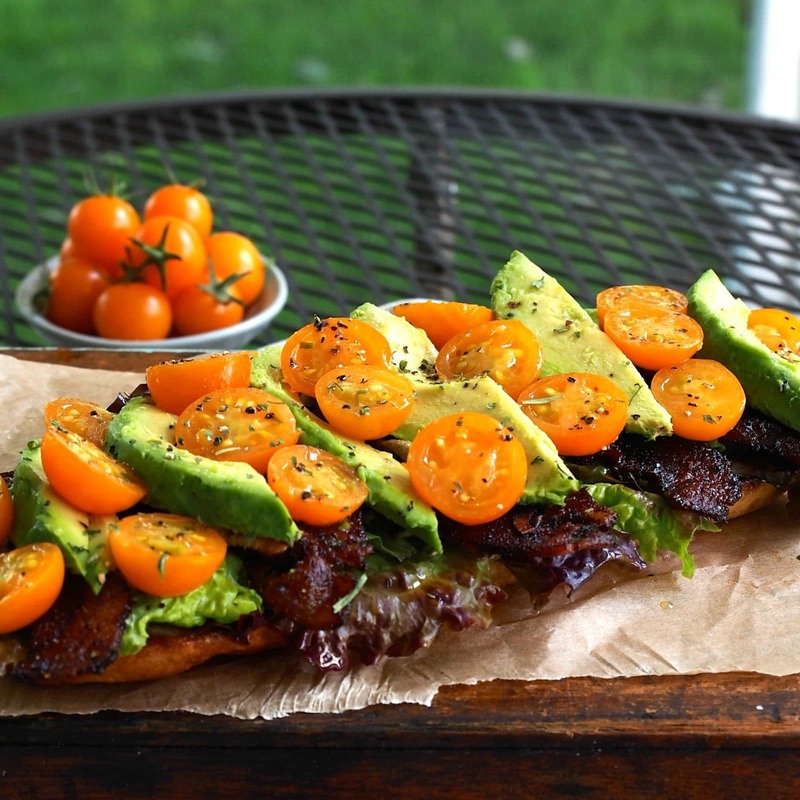 Perfect BLT with Sweet Spicy Bacon & Avocado can be found right here. If you feel the need to send me a gift after tasting this sandwich, a box of salted-caramel chocolates will be the perfect choice. 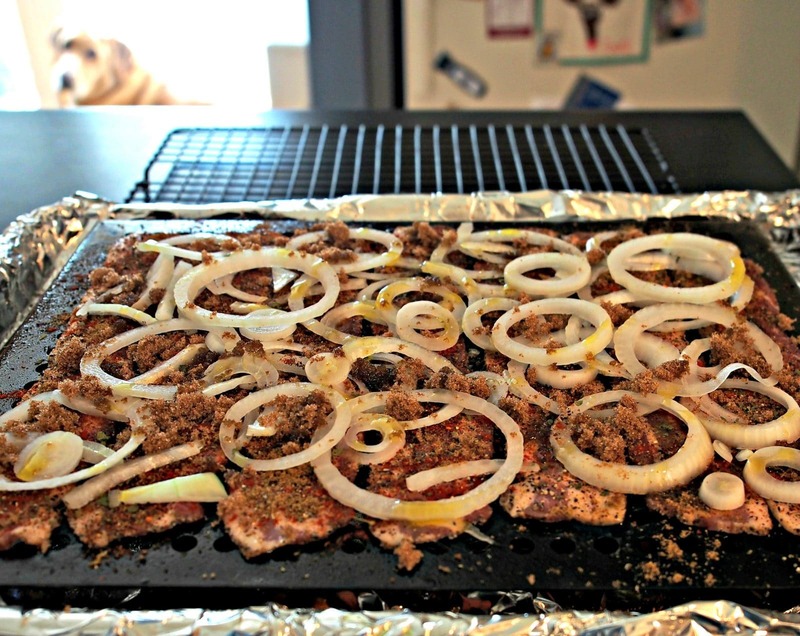 Lay the bacon on a griddle over a foil-lined baking sheet. In a small bowl, combine all spices and sprinkle the mixture over the bacon. Top with sliced onions and sprinkle with brown sugar. Roast bacon 20 minutes, flip bacon over and roast another 15-20 minutes until almost crispy and onions have caramelized. Remove from oven and drain on a paper towel-lined plate. Amazing...oh yum!!! 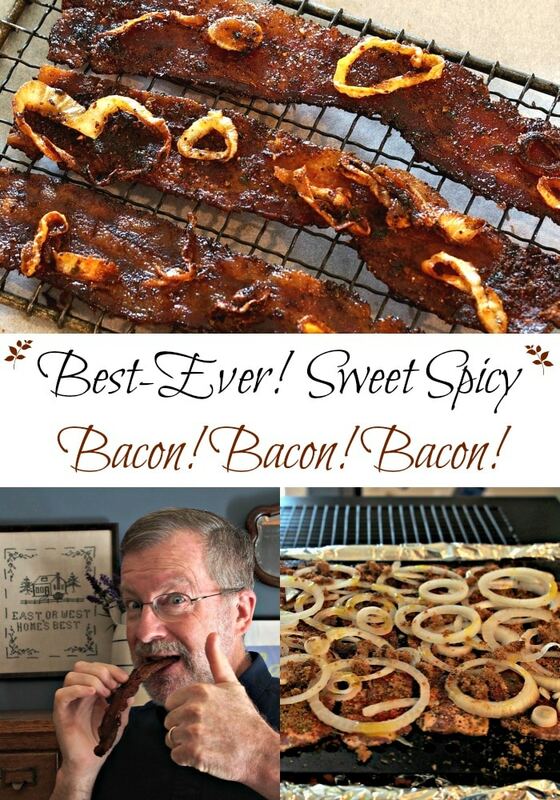 Love the concept of this recipe "Sweet Spicy Bacon". Donny and I love bacon and will try this out! Oh by the way the pics are great!!!! This bacon bacon bacon looks almost too good to be true; coming from you though I know this is the real thing! Love the idea and love your pics!! Hey Dan, this bacon IS almost too good to be true. I am craving some today after looking at the pics. I have plans for a day full of great meals: Breakfast - Bacon! Bacon! Bacon! ; lunch - Bacon! Bacon! Bacon! and supper - Bacon! Bacon! Bacon! What do you think? 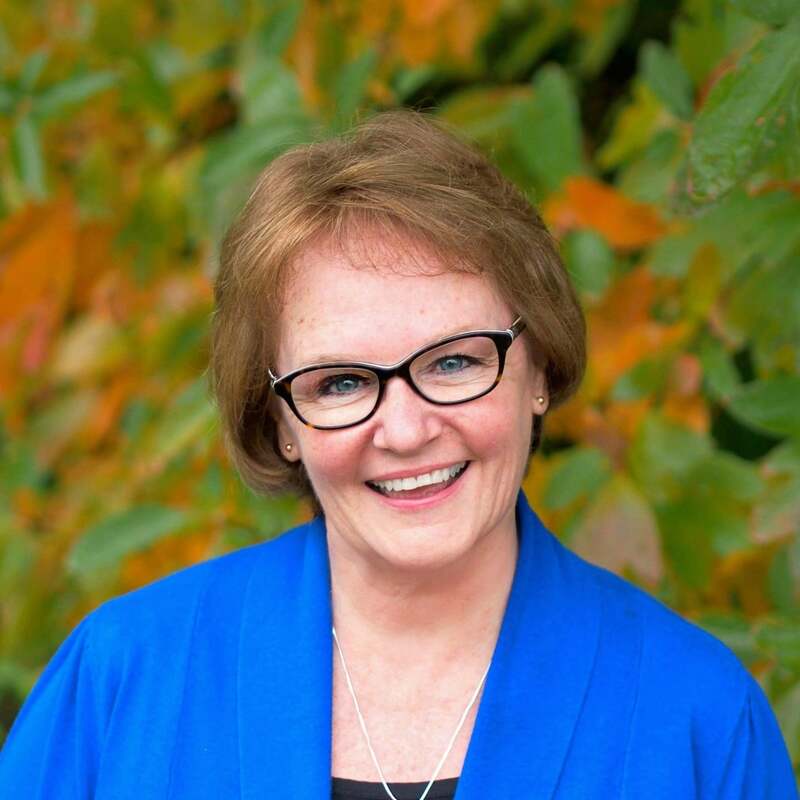 Thanks for stopping by - I do appreciate your encouraging words.